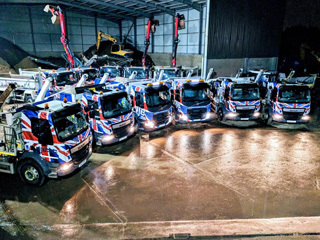 Whether you’re overseeing a domestic or house clearance, are in need of commercial or business disposal or are struggling to get rid of bulky waste and refuse in general, the best thing you can possibly do right now is call someone who knows more than their way around handling heavy duty rubbish, plastic, furniture and food. 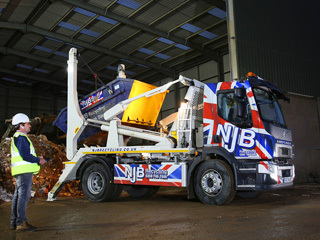 NJB Recycling have been at the top of the local game in recycling, waste collection and management for considerable years now, and we’re proud to be able to continue picking up and responsibly disposing of various unwanted items, building scrap, junk and trash at very short notice – throughout the London, Surrey, South East and South West areas, we will be on hand to dispatch our vehicles to you. If you’re searching for affordable, reliable, low-cost garden waste removal, need waste removal near me or are simply looking for the most reliable company specialising in waste removal London has to offer, give us a call and we will set you up with a solid quote at the best prices in our region. Removals, collections, clearances and more – hiring us on a same day basis or at longer notice will allow you to gain access to our brilliant expertise and friendly services. What’s more, we’ll save you a trip or two to the local dump! 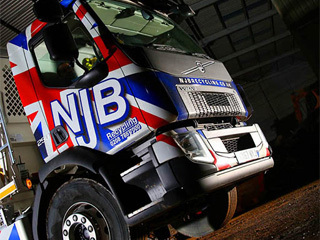 Hiring our local team couldn’t be easier – call or book online with us and we’ll get to you as soon as possible. 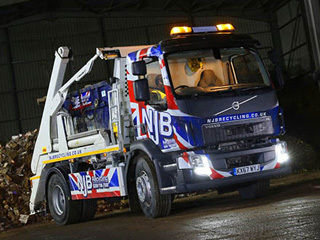 Depending on the council and local refuse collection to remove bulky waste simply isn’t good enough sometimes – if you’re overseeing a heavy house clearance or require a reliable service to help you remove junk and refuse from a building or commercial project, our team can and will be on hand for you. 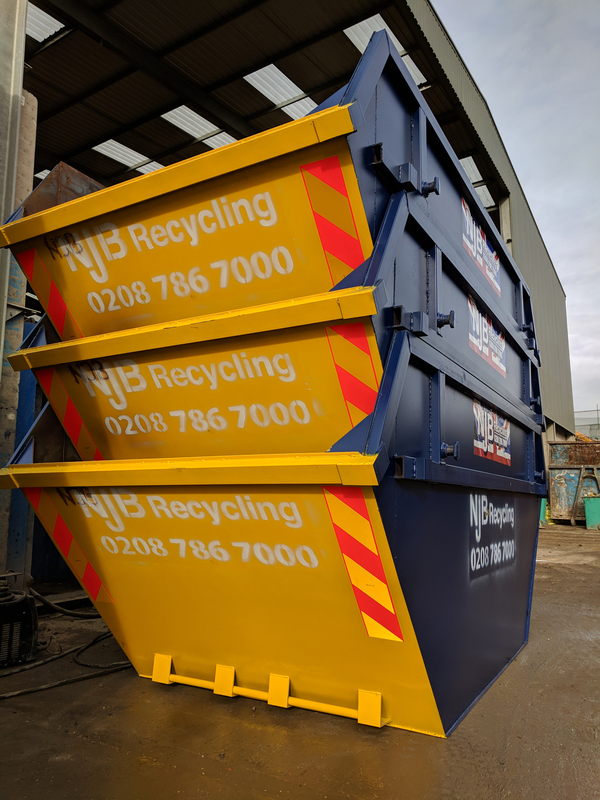 You can take a closer look at our waste management diary and book in with us online, or you can call to discuss your needs with us in further detail. 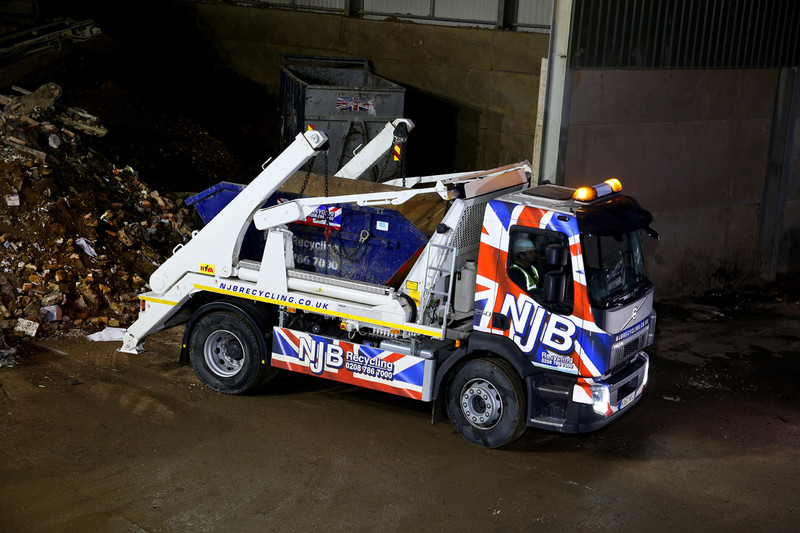 We’re happy to come to you wherever you may be in the South of England – and we’re proud to be able to continue offering low-cost waste collection and management to so many homes and businesses. 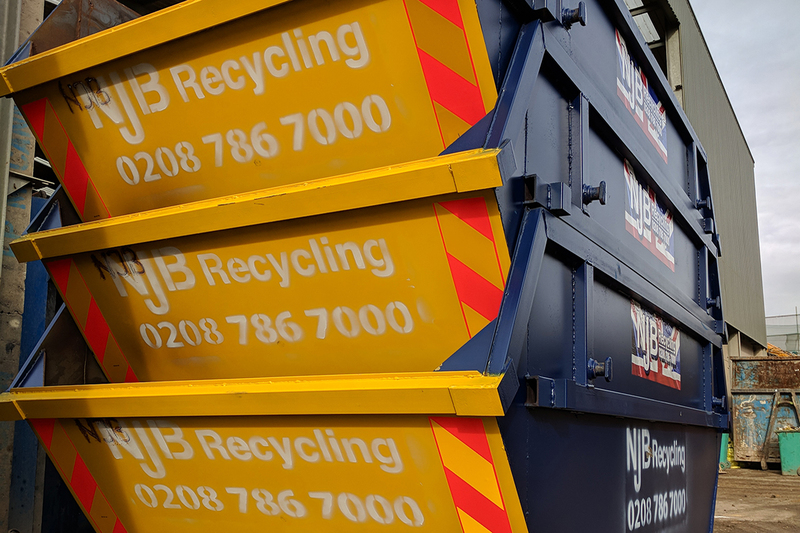 Whether you’re moving home, premises or are just struggling to keep up with rising waste and refuse, give us a call and we’ll be with you as soon as we possibly can. There’s no need to continue letting things pile up – we’ll be with you to help lighten any heavy load. 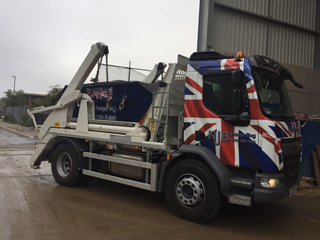 Not all refuse and waste management specialists in our region offer same day services – this is part of our brilliant dedication to our customers – we understand that the need for clearance and collection can arise at extremely short notice, and we also understand that time is money! 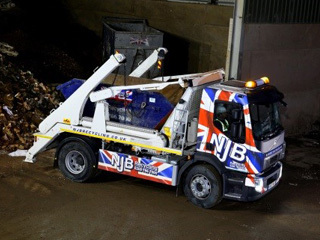 Don’t get caught short – let us handle your waste removal and recycling in a responsible and efficient manner. 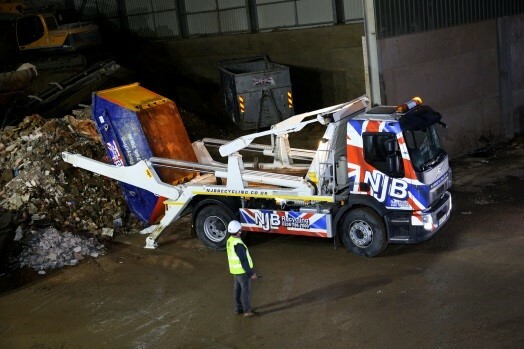 Call NJB Recycling on 02087867000 or book online with us today!